Of the Most Artistic Design -- Crouch Marble & Granite Co. Remember the stone I showed you a couple of days ago? The one for Kate Malone Sullivan? I was able to find out a bit about the monument maker when I came across a newspaper article that profiled the business of Crouch Marble and Granite Company. Of the Most Artistic Design and Workmanship -- Crouch Marble and Granite Company. The towering shaft of sculptural marble or granite which marks the spot where pomp and beauty have been leveled by the grave or the rude headboard roughly placed that tells the passerby that some poor wayfarer has gone to his long home, all remind us that life is transitory. Everything connected with the subject of caring for the last resting place of a loved relative or commemorating the deeds of those who in life inspired our reverence and respect naturally makes us diffident about haggling over the cost as in other purely business transactions, and being well aware of this a great many take advantage of it in their dealings. This is all wrong and it is gratifying to know that there is at least one who has taken the initiative in a much-needed reform. I refer to the Crouch Marble and Granite Company. This company places its services at the disposal of those who have decided to have cemetery work performed in such a way as to be not only the most economical to its patrons, but also in the very best and most workmanlike manner. The company was incorporated in 1899, with Mr. G. G. Crouch, who is an expert modeler and sculptor, as president and general manager. Since then some of the costliest and finest description of work, both in marble and granite, has emanated from their establishment, one of their recent pieces of work being a beautiful monument for ex-Mayor Porter King, another recently completed is one for the deceased father and mother of Charles Currier, president of the Atlanta national bank. The company has also just completed a vault, called the Lester Patent vault, for John M. Hill and W. G. Herndon. 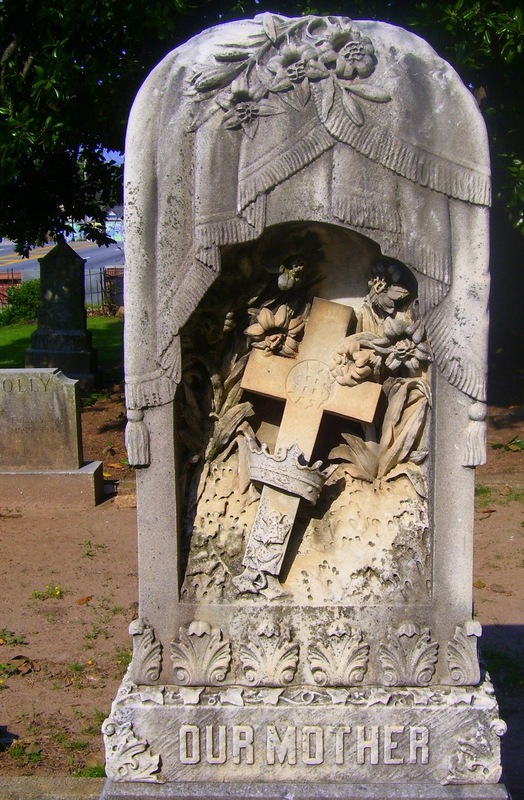 This vault is located in Oakland cemetery and is the first one erected under this patent. Another fine piece of work is a mausoleum now being set in Oakland cemetery by this company for the retired contractor, J. C. Peck. The company has about completed a fine monument for the late Judge James A. Anderson also. It has agents all over the southern states and its operations extend as far as Washington, D.C. They carry a very large stock, both in monuments, statuary and headstones, and sales are are made at wholesale to the trade all over the south. By the exercise of energy and enterprise, combined with liberality in all its transactions, the company has earned a present prosperity as well deserved as it is commendable. The office, ware rooms and works are located at No. 1 Hill street, corner of the Georgia railroad. The truth is that granite is very popular and even in ancient times was used. But I still think that now prevails Silestone. Very nice, clean and good material for health.